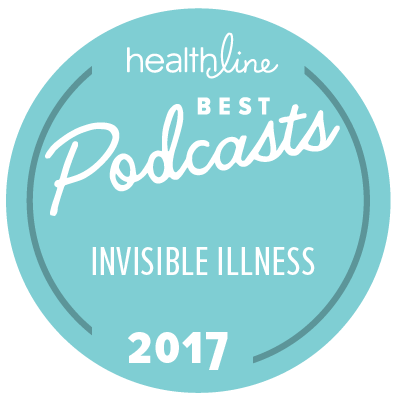 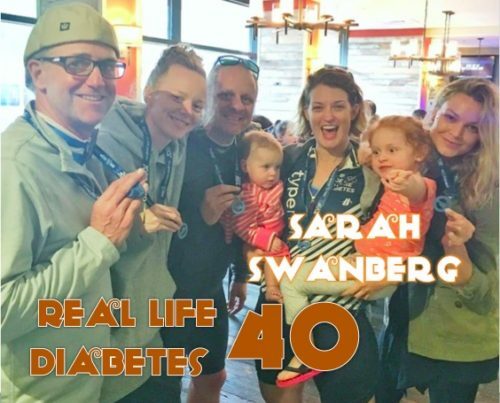 This fearless forty something T1D does an incredible job of sharing her story. 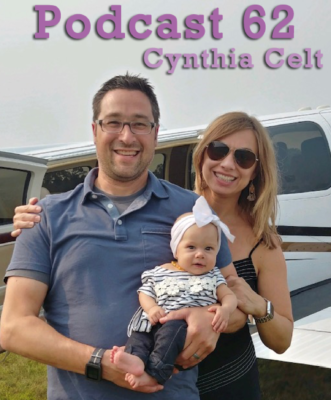 Cynthia is a T1D veteran who has challenged and/or been fired by an endo. 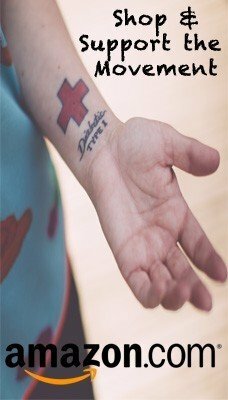 or two, faced diabulimia head on, fearlessly experimented with the newest medications on the market and laughed at the thought of being a high risk, geriatric pregnancy.